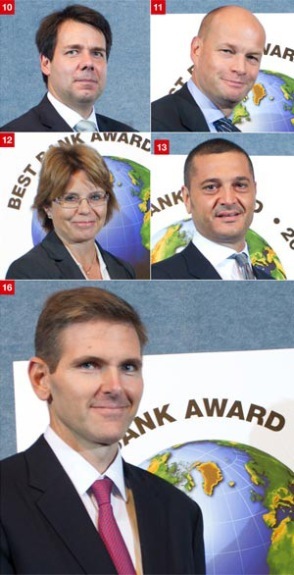 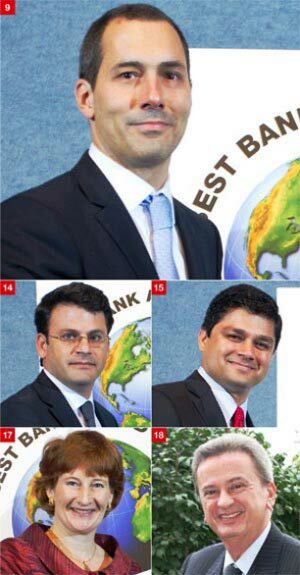 Global Finance held its annual best banks awards ceremony at Washington’s National Press Club on September 26. 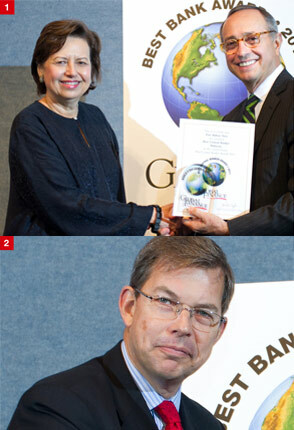 The event happened during the annual meetings of the IMF and World Bank. 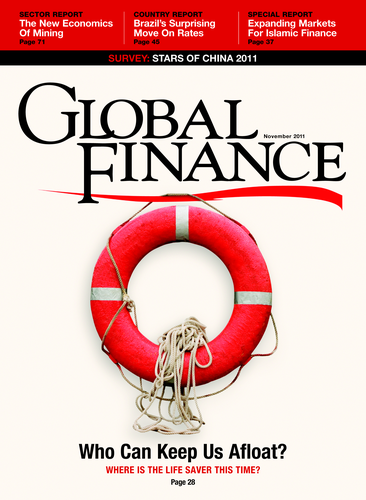 Over 200 financial leaders from around the world were present to accept their awards and honor other award recipients.The awards were announced in previous issues of the magazine. 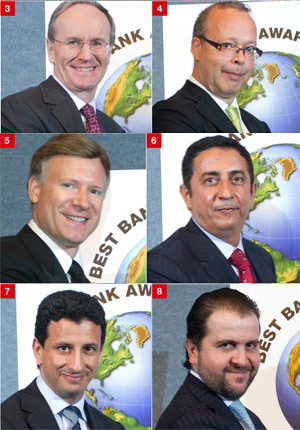 For a full list of 2011 award winners, visit GFmag.com.